OUR BUILDS ARE FULL GROUND-UP REBUILDS. EVERY NUT AND BOLT ARE REPLACED. 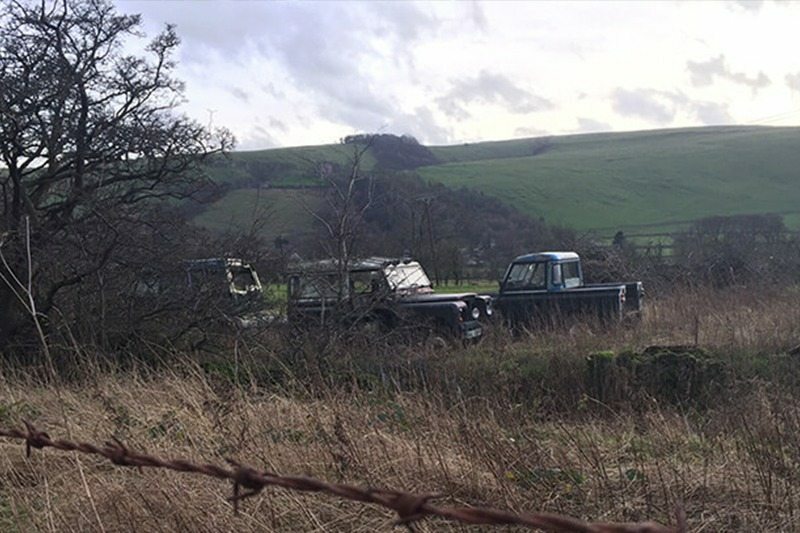 THERE IS NO PART OF THE VEHICLE THAT IS LEFT AS IT WAS BEFORE. QUALITY IS SIMPLY WHO WE ARE. WE BUILD VEHICLES THAT HAVE SURVIVED DECADES AND GIVE THEM A NEW LIFE. WE’VE MADE THIS HISTORIC VEHICLE A DAILY DRIVER. FOR IT TO ENCOMPASS A LEVEL OF HERITAGE AND MODERNIZATION, THE QUALITY HAS TO BE SUPERB. THESE AREN’T JUST CARS. THEY ARE DREAM VEHICLES. Let’s start with the fun decisions. You’ll work directly with our Lead Designer to select your body style, drivetrain, wheels, tires, accessories, paint color, and interior style, colors and textures. This process can be done with an in-home consultation or by visiting the Design Studio at the Rover Dome at our expense. Once your decisions have been made, you’ll be sent mockups for further review until your build is perfect. The search for your base vehicle begins. 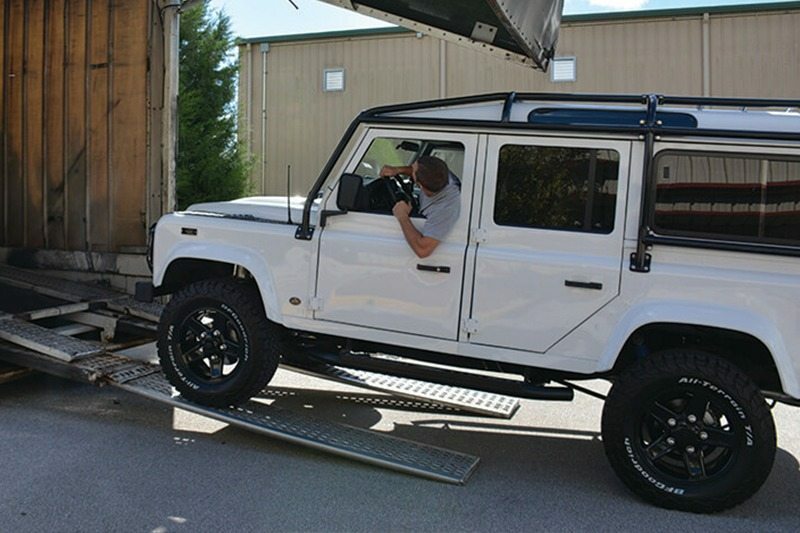 We scour Europe to find the right one to match your specifications and then handle all aspects of the import process. We don’t take an old car and alter it. 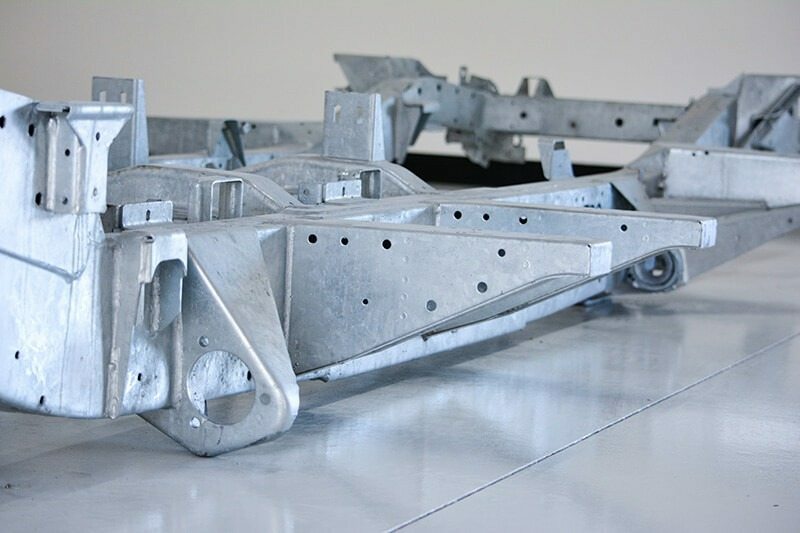 We break your base vehicle down all the way to the bare chassis. Every nut and bolt are replaced, resulting in a completely fresh rebuild from the ground up. Go with the classic Rover V-8 engine or a powerhouse machine like the Chevrolet LS3 or LC9 with 6-speed transmission. 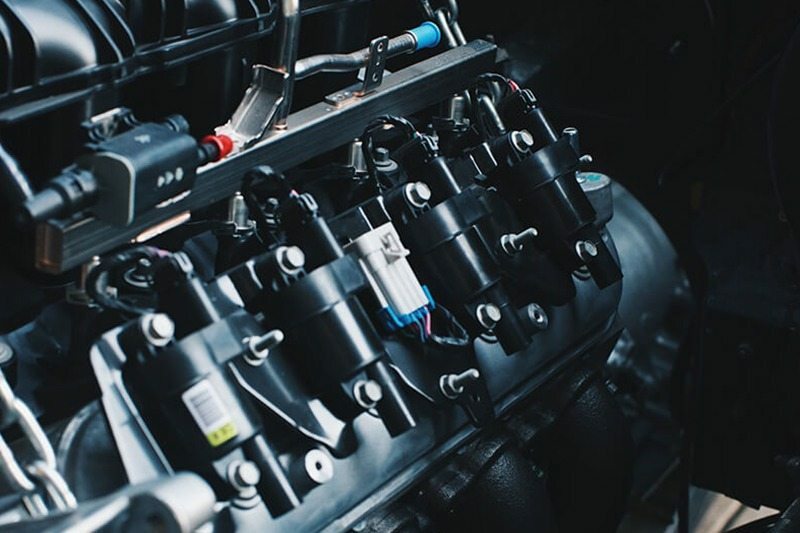 Our new Chevrolet crate engines include a 2 year/50,000 mile warranty and are serviceable at all Chevrolet dealerships nationwide. 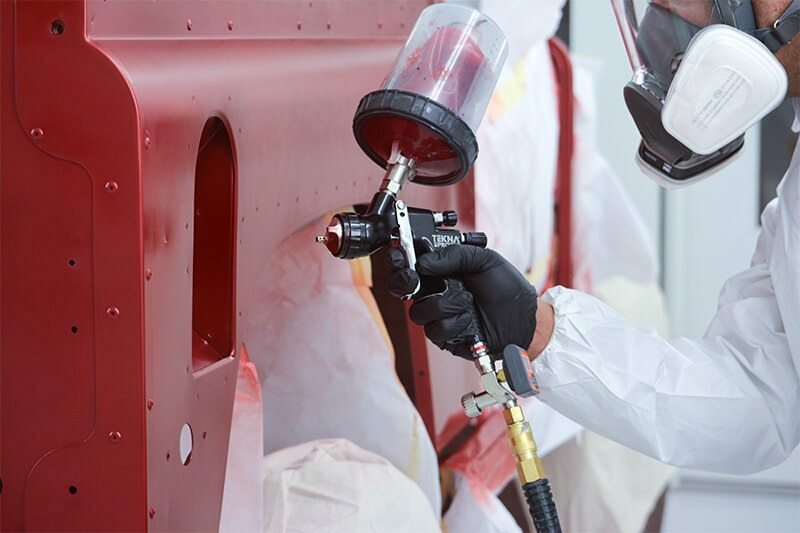 Your vehicle’s body is carefully sand-blasted and polished before being hand-painted with premium paint. Our in-house paint facility, widely considered to be one of the best in the country, can precisely match any color you desire. 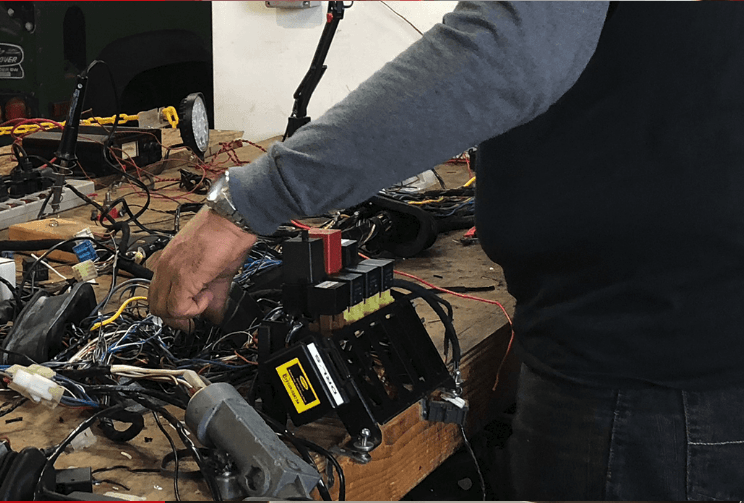 Each custom build we complete includes over 2,000 feet of wiring that will bring your vehicle to life. Every truck is wired by hand and engineered to match your exact build specification. You select every aspect of your upholstery down to the color of the stitching. 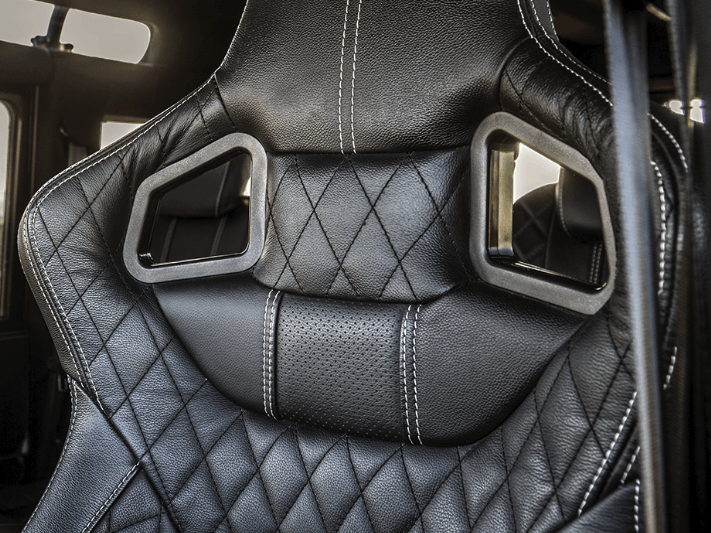 From a premium Puma leather dashboard to the quilted hand-stitching of the rear seat, our craftsmen will wrap your vehicle’s interior in the leather design and color of your choice. This is the exciting stage when your vehicle takes on its distinctive appearance. 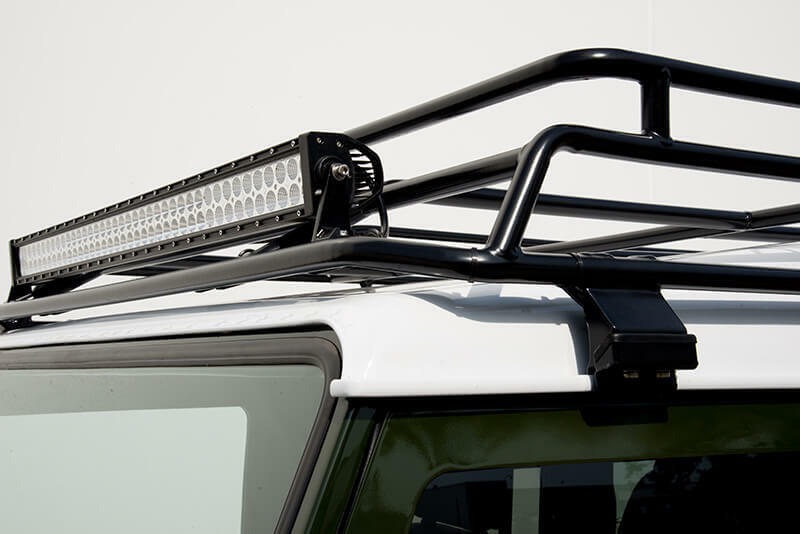 We install your hand-selected features – doors, door cards, roof rack, headlights, wheels, windows and more – to make this vehicle uniquely yours. 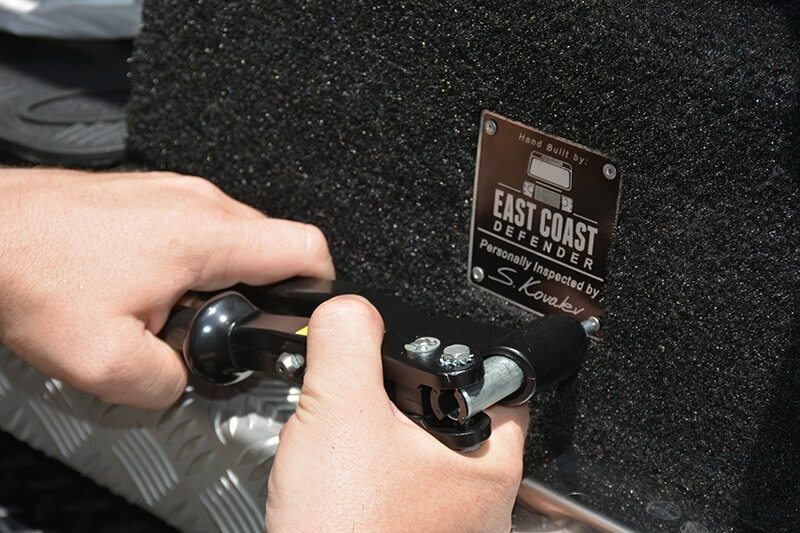 Through every step of the process, your vehicle goes through a robust 200-point quality control inspection, including taking it for a 500-mile test drive followed by one last, all-inclusive, 400-point inspection to guarantee that it’s utterly flawless. We give your vehicle its final polish and detailing. Now it’s ready for the end of its journey with ECD and the start of its adventure with you.